Filmfare Award-winning director of Bollywood films like Khel, King Uncle, and Koyla. He directed his first feature, Khudgarz, in 1987. His film career began as an actor in the 1970 film Ghar Ghar Ki Kahani. He became known for directing films with titles that began with the letter "K."
He married Pinky Roshan. 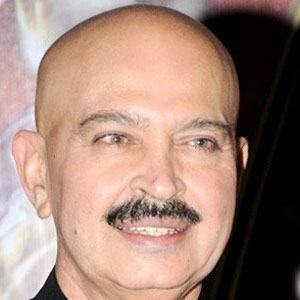 His younger brother Rajesh Roshan was a music composer. He released a Hollywood/Bollywood crossover film called Kites in 2010, which was reworked and re-released by American director Brett Ratner as Kites: The Remix.